Wise Church is the wisest multi-purpose WordPress theme for churches. It is unique, lightweight, rock-solid and blazing fast to meet your church needs. Wise Church is the wisest multi-purpose WordPress theme for churches. It is unique, lightweight, rock-solid and blazing fast to meet your church needs. It is simple but compatible with modern or classic church site design making it comfortable for both site owners and visitors. Homepage can be created with unlimited combination possibilities of multiple block layout. Unlimited colors and fonts are available with freedom to customize your church that fits its ambiance. 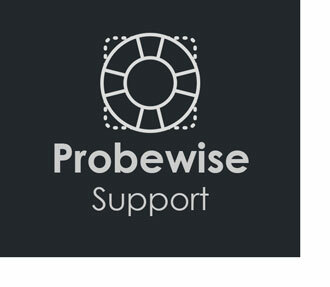 It is feature-rich which provides management for sermons, events, news, staff, locations, blog, ministries and galleries. It is unique because it supports live streaming videos with countdown timer, auto-reconnect feature and includes live chat plugin to communicate with visitors and members on-demand. There are more features to be unlocked with this theme. Let’s explore. Wise Church is specifically designed for churches to spread the good news throughout the world. Activating the theme you will unlock its undeniable features listed below. Wise Church is the perfect choice for churches. It is created specifically to maximize the ministries in the church reaching people around the world. 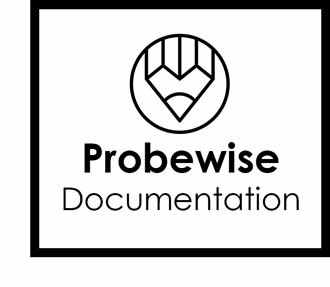 You are also assured of its quality and features because it is created with love by Probewise which knows exactly how a church runs. So, what are you waiting for? Buy Wise Church now! Added: Translation for sermon audio tabs "You are listening to"